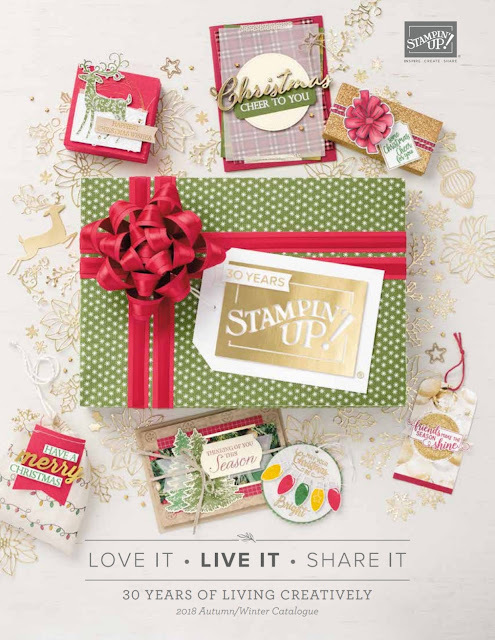 That is the new 2018 Holiday Catalog! I sent a copy of the catalog to all my customers who shop with me form January 2018 but by mistake I sent Germany copy, so please forgive me. I am waiting for English version and I will send it asap next week. If you never shop with me and you would like to get your free copy of the 20018 Holiday Catalog please send me an email on: gosia.mackinnon@gmail.com. I do love to hear from you!